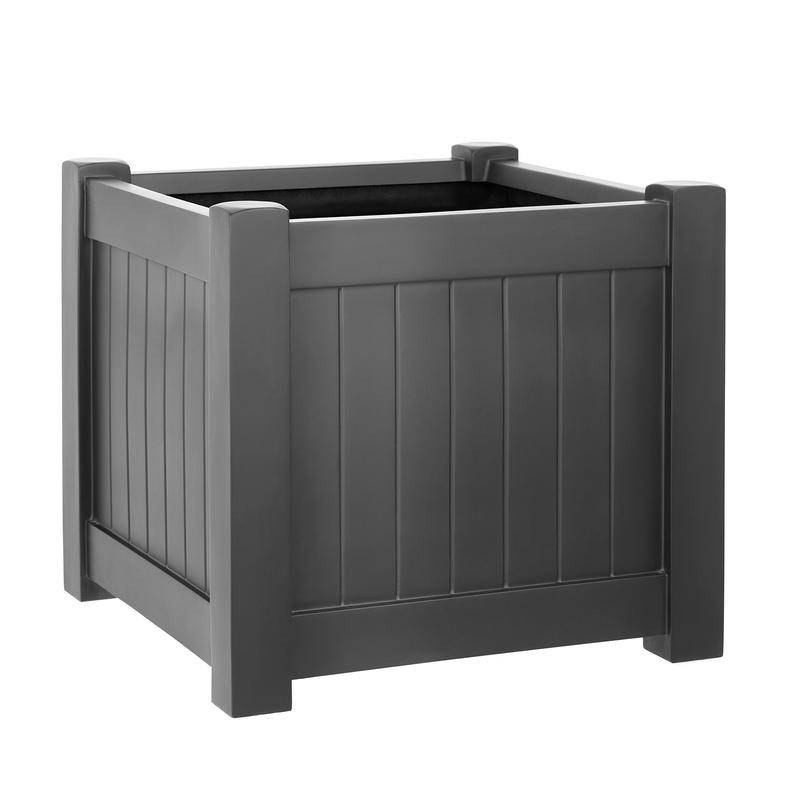 The GRP Versailles Planter is an old classic made from Glass Reinforced Plastic. This pot has the style of a traditional timber planter but with all the benefits of GRP. 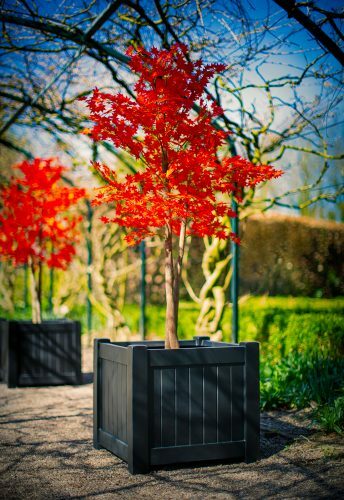 Perfect for enhancing an entrance or doorway. Looks very classy in a satin black finish.